Dr. Rarey completed her B.A. in Psychology at New York University and went on to obtain her medical degree from the University of California, Irvine. After completing internship in General Surgery at Beth Israel Medical Center in New York City, she completed Ophthalmology residency at the University of Pittsburgh. 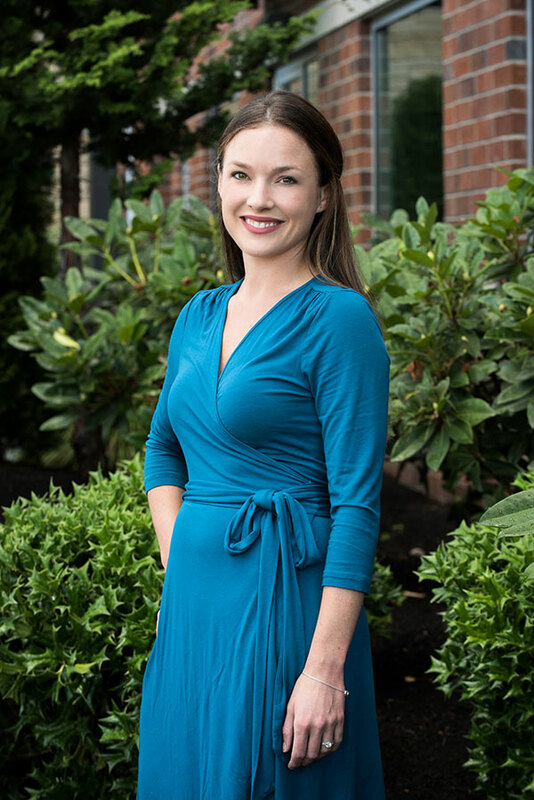 Dr. Rarey moved to the Northwest to pursue her passion, Pediatric Ophthalmology, where she graduated from fellowship at the Casey Eye Institute in Portland, Oregon. Dr. Rarey is interested in all aspects of pediatric eye disease as well as adult comprehensive ophthalmology. Being able to impact the life of a child by preserving, or even restoring, his or her vision is what drew Dr. Rarey to pediatric ophthalmology. 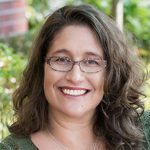 Away from work, Dr. Rarey enjoys cooking, scuba diving, yoga, and exploring the Northwest. Dr. Rarey was named a Top Doctor by Portland Monthly in January 2018.